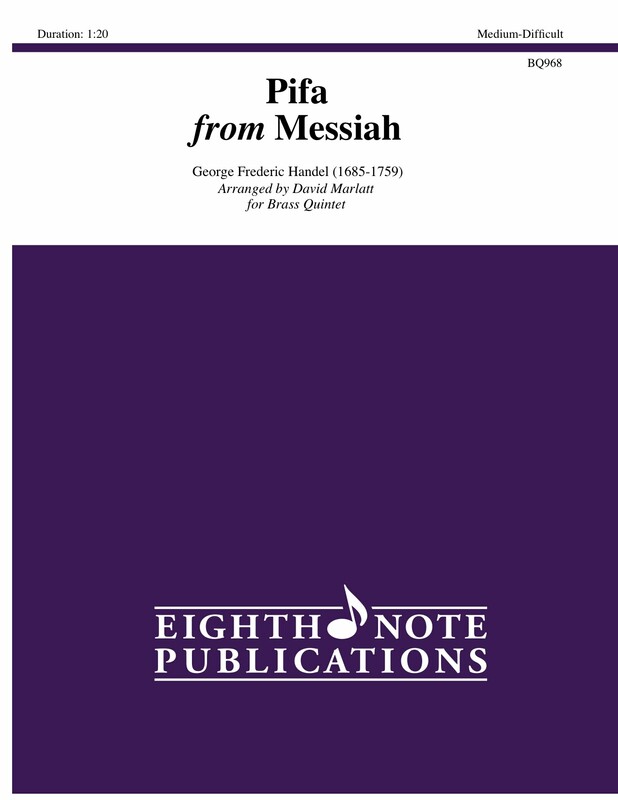 George Frederic Handel wrote his most famous oratorio, Messiah, in a little over three weeks. There is little doubt that this work is one of the most famous and often performed choral pieces in history. Handel conducted many performances in his day and there never seemed to have been a period when the work was not played.